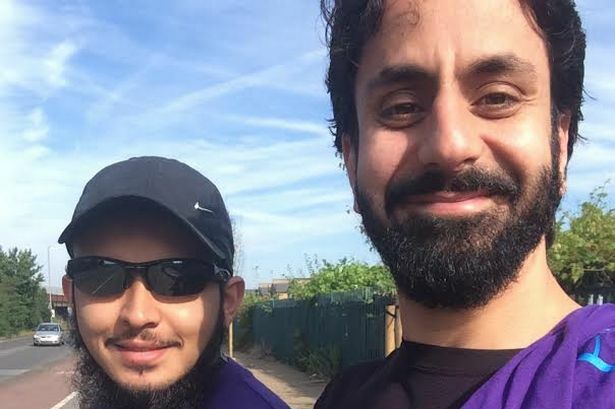 TWO members of staff at the Islamic Education and Research Academy in Wembley have raised money for Great Ormond Street Hospital for Children. 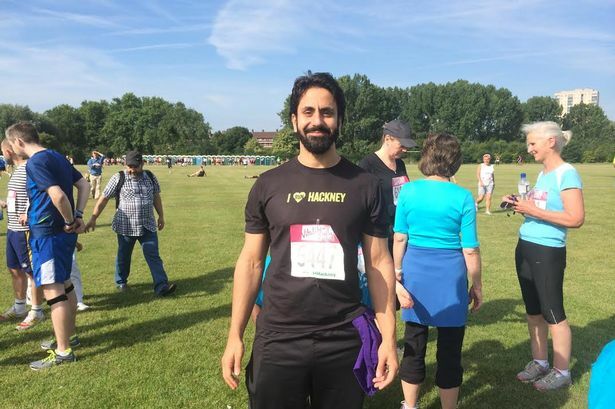 Hamza Tzortzis and Muhummed Sayed took part in the Run Hackney half marathon on June 22 and collected over £3,000 for the specialist central London hospital. Mr Tzortzis is a senior researcher and lecturer for IERA while Mr Sayed is the fundraising manager at the North Circular Road organisation. 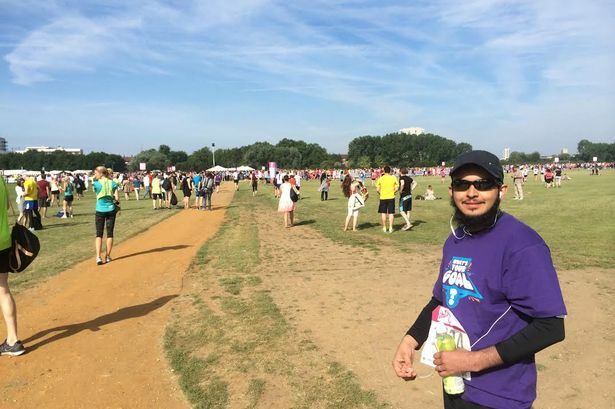 Mr Sayed, 25, said: “The night before I was walking up the stairs and I slipped and hit my knee. It wasn’t that bad at the time so I thought I’d still go for it. “But after the first mile the pain started to kick in and it continued to get worse and worse. “But I’ve had family in Great Ormond Street. My cousin was treated with leukaemia there in 2007 when he was three. “Another cousin cousin died there with a rare heart condition in 2012. She was four-months-old. “I’m a father, I’ve been to the hospital and seen the pain that the parents go through. Mr Tzortzis added: “Running alongside 12,000 runners really helps you complete the run. Knowing that I was running for a great cause gave me that added motivation too. iERA is dedicated to presenting the peaceful and compassionate message of Islam to the wider society in word and deed. next Muslims win at the World Cup!